Bridge City new construction 4/2/2! 4 Beds 3 Baths 1,878 Sq. 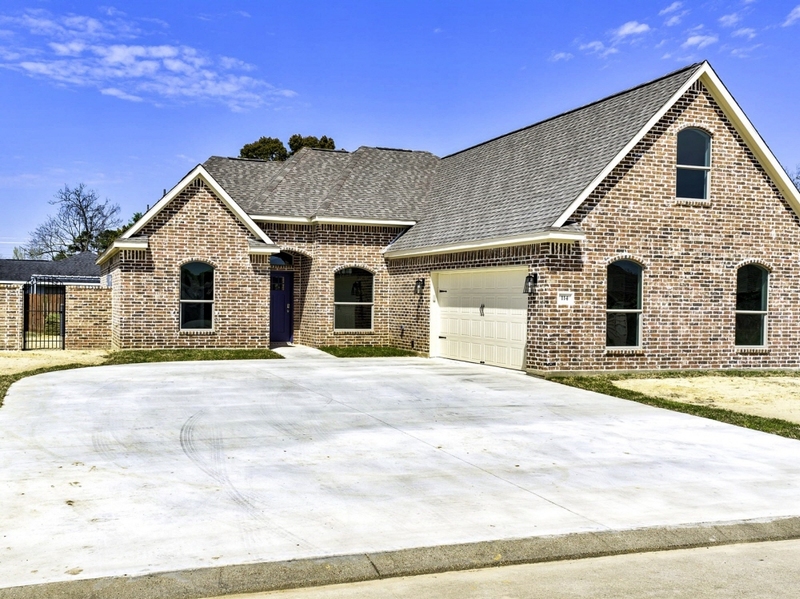 ft.
Lovely Bridge City 4/3 new construction home located in Acadian Gardens. Open concept with the kitchen offering a gas range, pantry, bar and dining area. The living features a gas log fireplace and french doors to the backyard. Pretty wood-look tile throughout the downstairs. Upstairs has a fourth bedroom, full bathroom, and closet. This home as an ideal floor-plan and good use of space.You'll love the space and stylish details throughout.